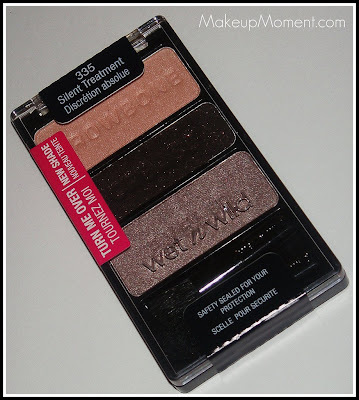 Wet n' Wild is probably my most favorite brand when it comes to affordable, drugstore eyeshadows. I am super impressed with the products they have been bringing to the table lately. 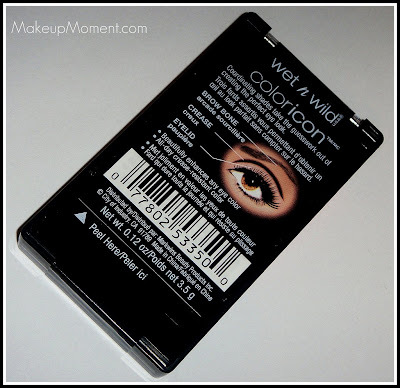 If you are a makeup newbie, I highly suggest starting out with Wet n' Wild cosmetics. The pigmentation of their products are great, and everything is really affordable and wont break the bank. I picked up one of their new color icon eyeshadow trios in Silent Treatment ($2.99) a few weeks ago and I am in LOVE! Silent Treatment contains three lovely complimenting eye colors (all three contain shimmer), and two mini eyeshadow applicator brushes-a sponge tip, and a fluffy blending one. Although I don't really use the applicators, they are always great for when one is on the go. Sponge tip applicators are a really handy tool for packing and patting on color if your shadow tends to fade a bit during the day. The browbone color is a soft shimmered light peach/pink. Personally, I don't like to use the color on my browbone. I find that it is a bit frosty-looking, and I prefer my browbone highlight color to be a matte instead. This color applies smoothly, and a bit sheer. You get just a tiny hint of that peachy/pink color but you sure can't miss the shimmer. I really like using this color in my inner corners to help brighten up the eye look, though. The crease color is lovely! 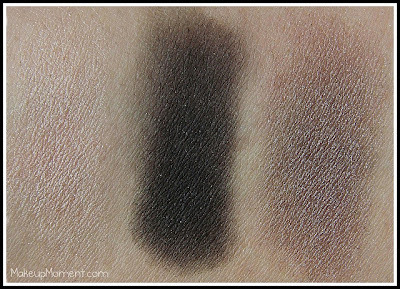 It is a deep, dark brown that contains tiny golden shimmers-which don't show up once applied and blended. This color is very pigmented and a little definitely goes a long way. 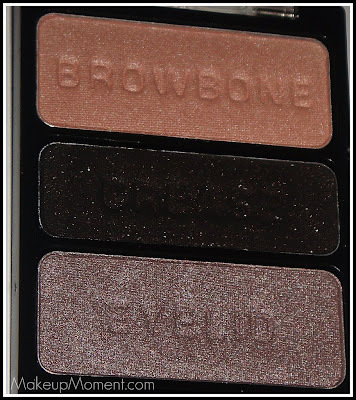 It works brilliantly as a crease, and outer V color, and really adds depth to the overall eye look. I really like the fact that this color blends easily with little effort, and looks really natural on. 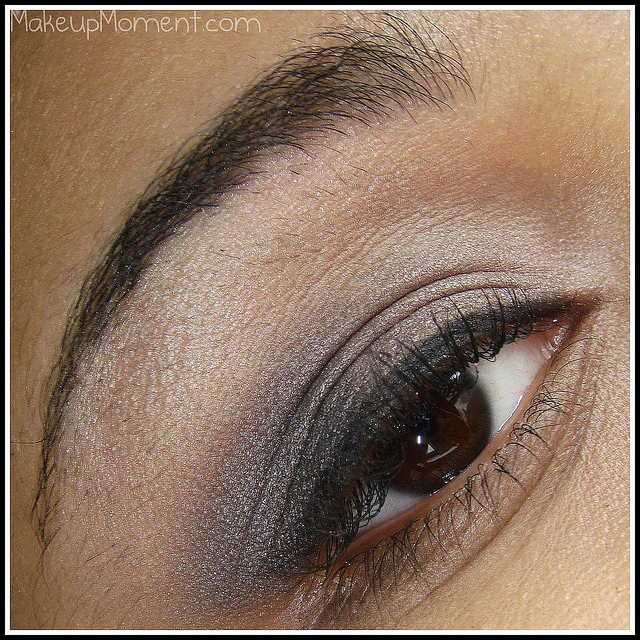 Lastly, my favorite shadow of the bunch-the eyelid color, is a gorgeous shimmered taupe. I have literally been using this color everyday as an all over lid color for school ever since I got it. I already made a dent in the shadow. LOL! I am not very much familiar with wearing taupe colors on my lids. I usually go for browns, tans, peaches, and golds, when it comes to doing a neutral eye. But this pigmented taupe color has taken my neutral eye to a whole other level. This color is perfection. I am really loving Silent Treatment, and I can't wait to try out other colors in the new Wet n' Wild color icon eyeshadow trio line. The blendability of the colors are amazing. Pigmentation is lovely. And the versatility is a great added bonus. You can definitely use these eyeshadows to create a neutral day look, or a neutral, smokey look for night. When it comes to wear-time, these shadows do not disappoint. I have really oily lids and these shadows last all day on my lids (over an eye primer, of course), with very minimal-hardly noticeable, creasing. I will say that the shadows are very soft, and if not careful, some fallout may happen. But this is not a deal breaker for me. I will definitely repurchase Silent Treatment when the time comes to do so. 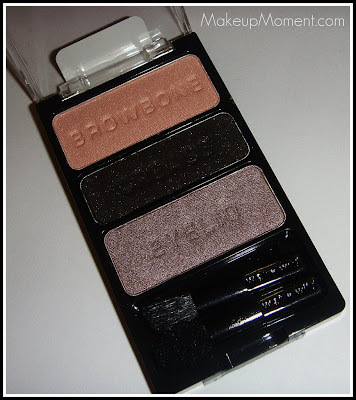 And it probably will be soon, because I am using up this eyeshadow trio like there is no tomorrow. LOL! What do you all think of Silent Treatment? Let me know in the comments section, I would love to hear! I love this! I got it last week and I have been wearing it ever since I got it! Its great for everyday wear...Great review! Thanks Hun! Have you tried the other new trios in the line? I am going back to pick up more LOL! I own two, the more neutral ones, and I really like them. I wish I would have gotten the other palettes they came out with, I dont remember the name, they had 6 eyeshadow colors though.